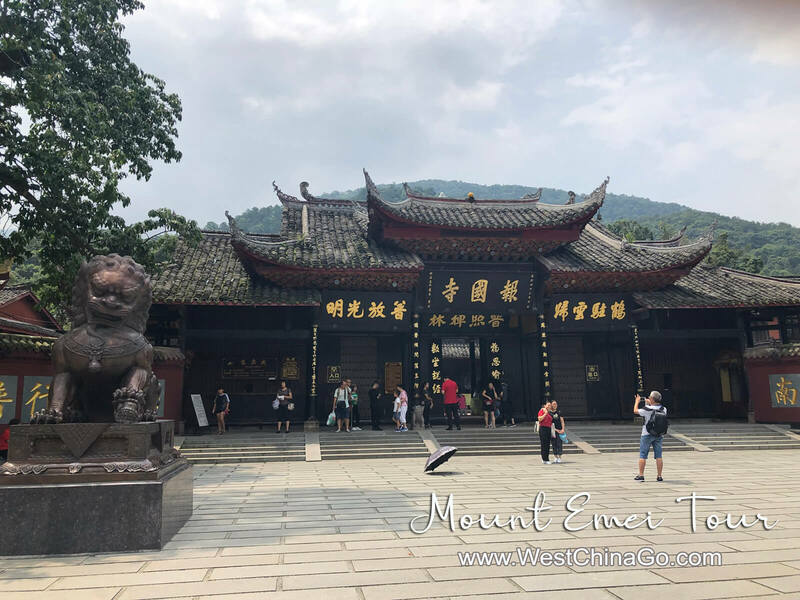 Mount Emei is one of the Four Sacred Buddhist Mountains of China, and is traditionally regarded as the place of enlightenment of the bodhisattva Samantabhadra. Samantabhadra. 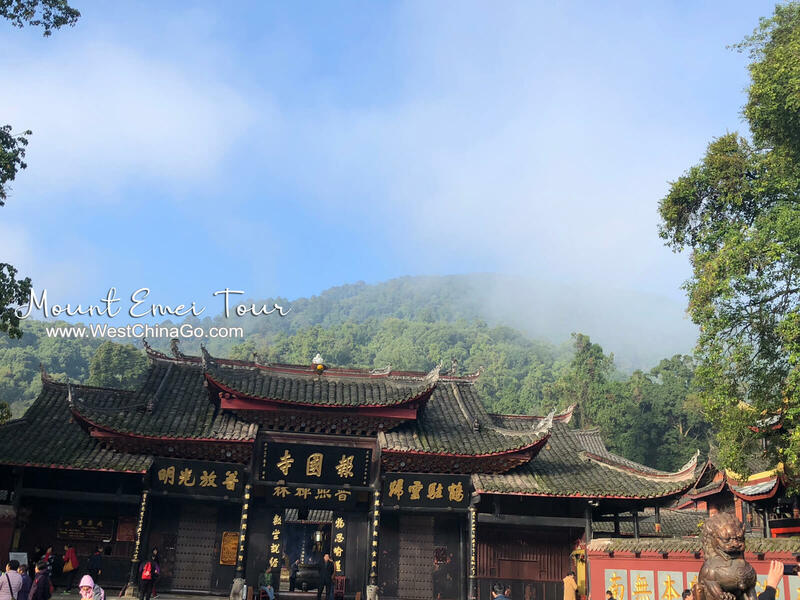 Its rich cultural tradition and natural resources made Mount Emei a UNESCO World Heritage Site in 1996.
according to WestChinaGo expert’s tour experience, we conclude the following content to help tourist plan perfect mount emei tour. Mount Emei Foot rush off the feet,departure earlier is necessary.and back to chengdu late. 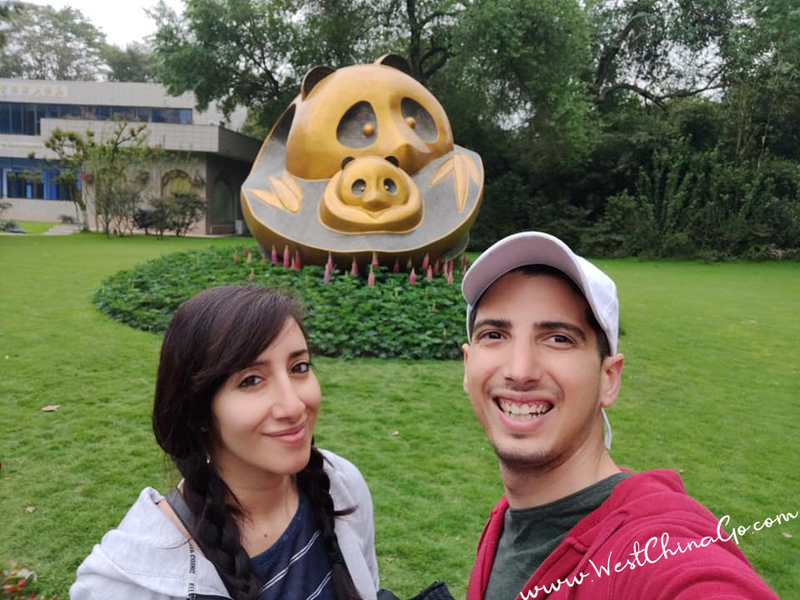 Hiking down from wannian temple to qingying pavilion. • Mount Emei QingYing Pavilion Day 1: Mount Emei arrival + BaoGuo Temple + FuHu Temple. 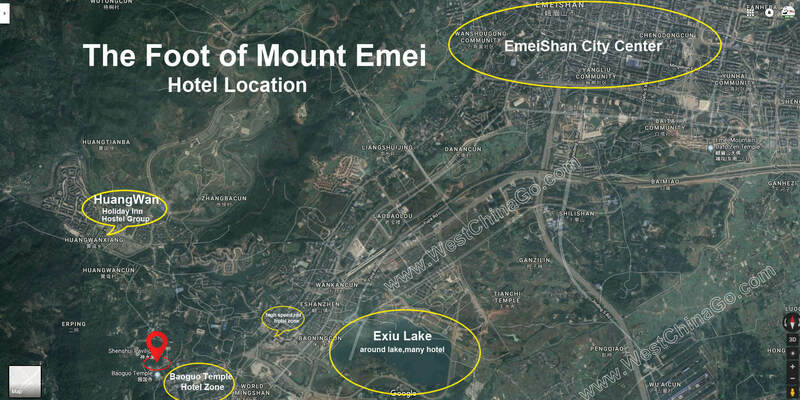 Mount Emei locates 50km away from Leshan Giant Buddha,185km away from Chengdu. After you arrive leshan train station,you will transfer by public bus or take a taxi,about half an hour for arrival. 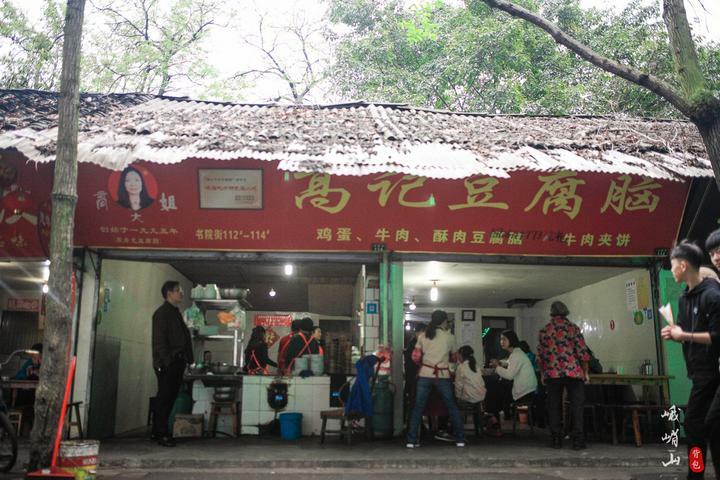 After you arrive leshan bus station,you will transfer by public bus or take a taxi,about half an hour for arrival. Emei Shan literally means “Delicate Eyebrow Mountain” — it derives its name from two peaks which face each other and look like the delicate eyebrows of a Chinese classic beauty. There are also monkeys, who are accustomed to tourists and assertive; they aren’t dangerious but will beg for food and grab at bags as hikers walk along the trails. 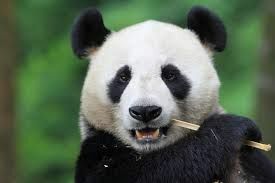 Many hikers carry walking sticks to shoo them away. At the mountain base is Baoguo Monastery, built in the 16th century. The monastery has serene gardens with rare plants, a library of sutras and a huge porcelain Buddha. In the stone staircase of the rear hall are figures of the Eight Immortals, betraying the temple’s Taoist origins. Further up the mountain lies the Crouching Tiger Monastery (Fuhu Si), Emei’s largest temple. Once associated with the Taoist martial-arts master Zhang Sanfeng, today it is a Guanyin nunnery. 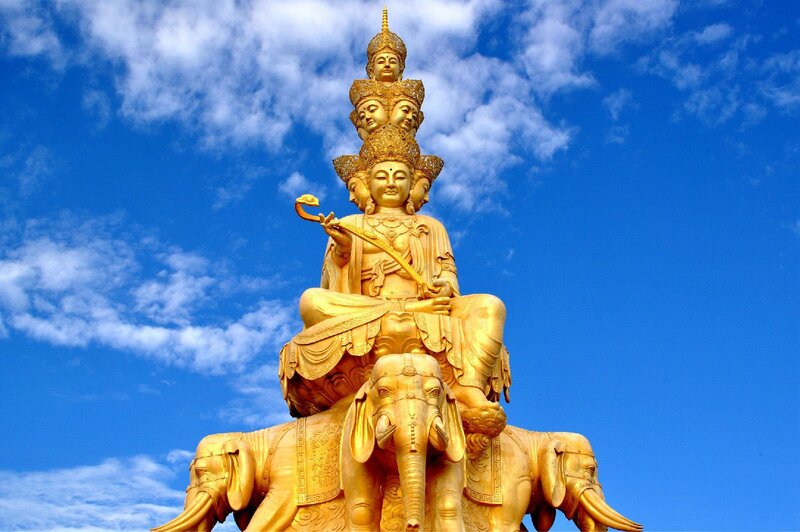 Notable features include the 16th-century, 7m-high bronze Huayan Pagoda, which is engraved with 4700 Buddha images. A few hours’ walk or a cable car ride leads to the Golden Summit(Jinding), at 3077m. 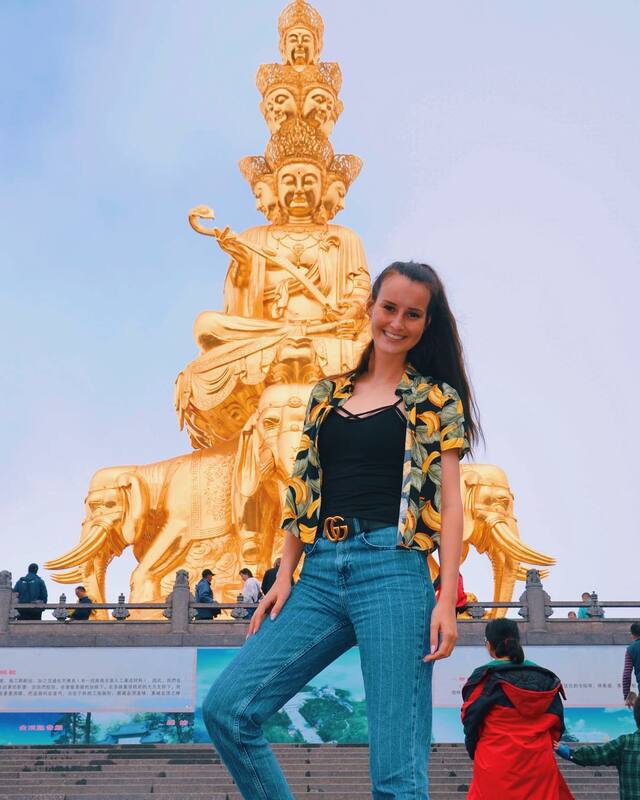 There are two temples here (the friendly Woyun Nunnery and the large Huazang Si) and thousands of padlocks inscribed with couples’ names to symbolize eternal love. 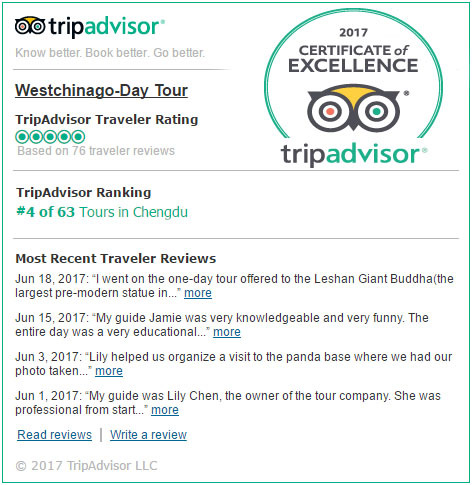 Jinding is the best place to experience the Four Wonders of Mt. Emei: the Buddha’s Halo (rainbow-like rings that surround and move with your shadow), the Sea of Clouds, the Holy Lamp (or Divine Lights) and the Golden Summit Sunrise. 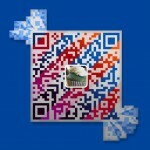 From March to November:good weather to go,comfortable temperature.the scenery is cover with green. 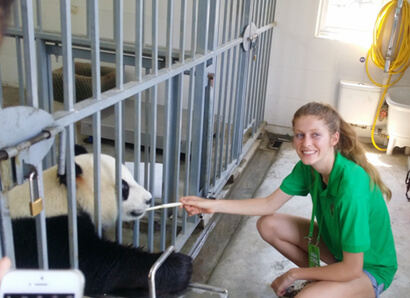 at summer season, usually you have chance to check sunrise and sunset at golden summit. 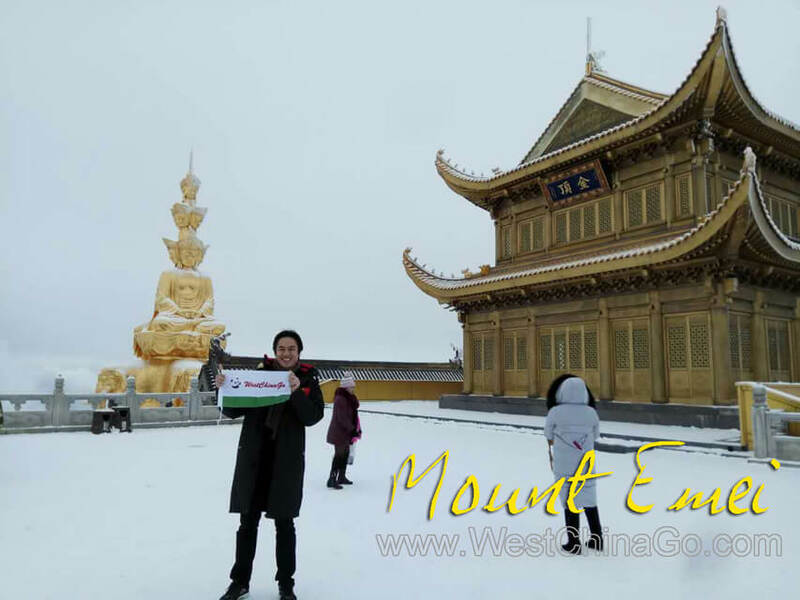 Why Mount Emei Tour need at least 2 days? 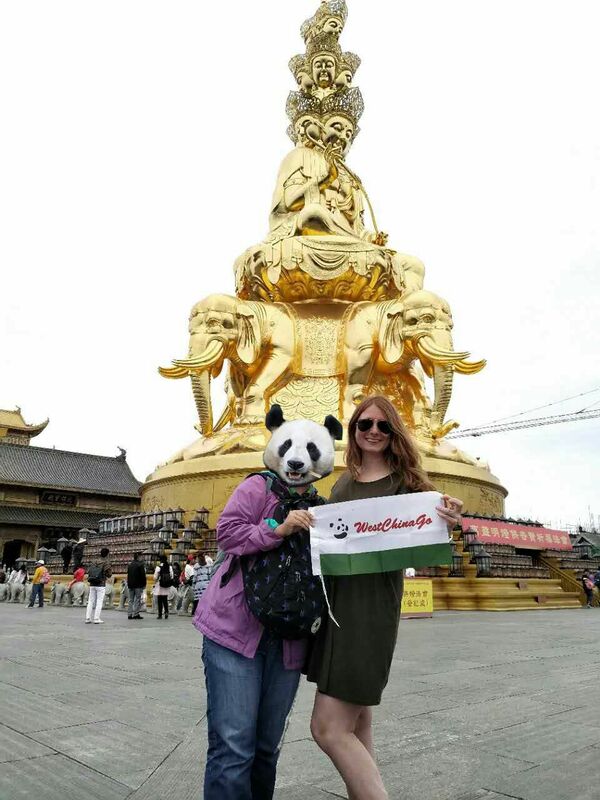 from the above,you know why you need 2 days time for visiting mount emei for full panoramas. 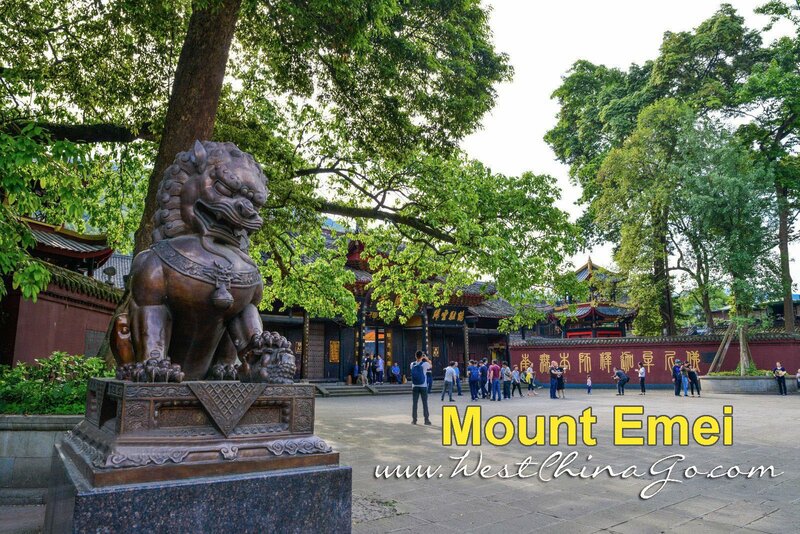 enjoy a poetic walk downhill,On the way,you will pass the highlight of Mt.Emei,the crystal clear spring,old lush forests dotted with ancient temples. 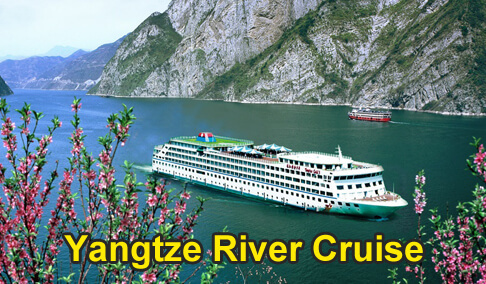 Why Mount Emei Tour is little more expensive than regular tour attractions? 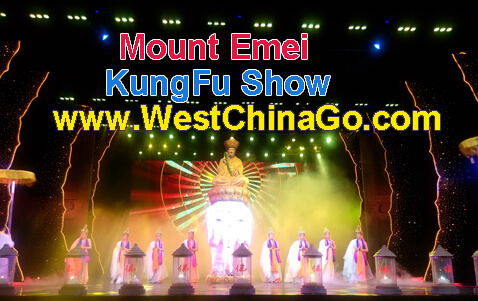 How Big the Mount Emei ? 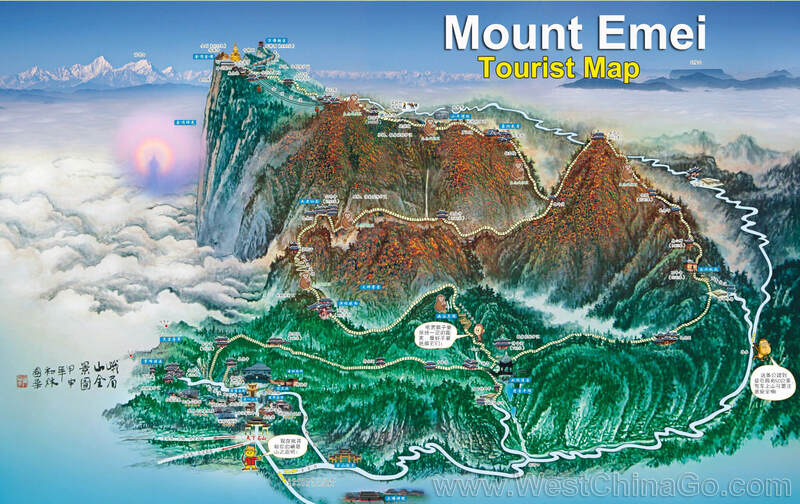 The above map offers you a panoramic idea of Mount Emei,you can also find the introduction of the major sites . 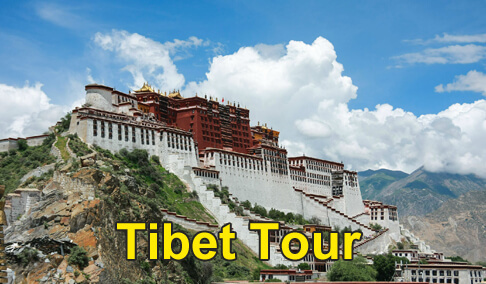 it’s important to know the tour attractions’s position. 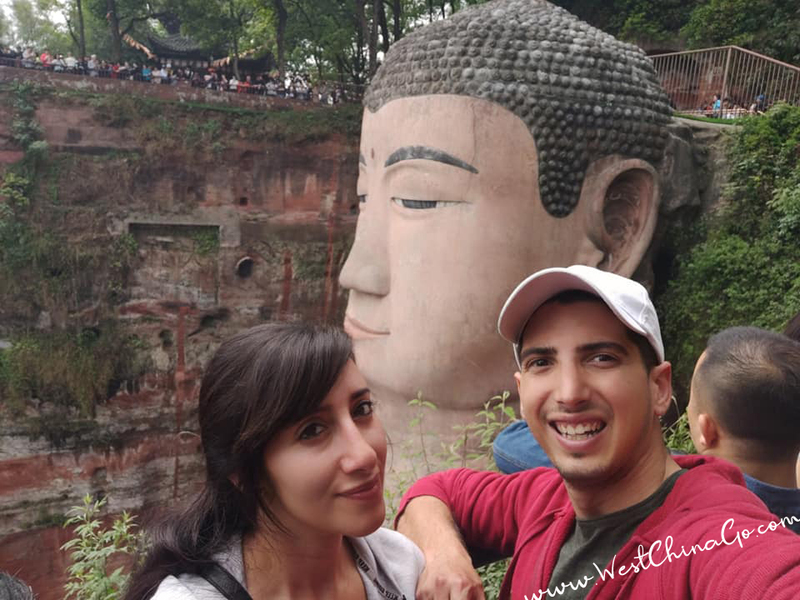 Foot Mount tour Highlights: BaoGuo Temple,.FuHu temple. 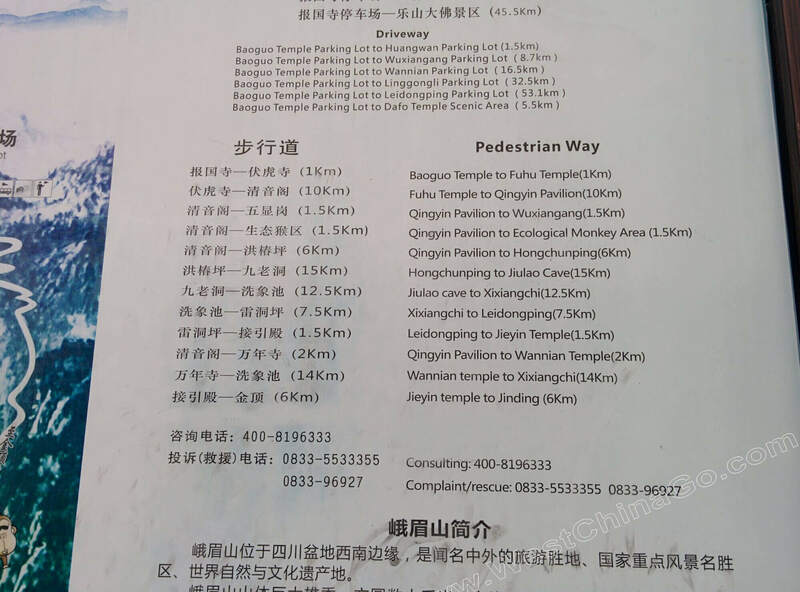 BaoGuo temple—QinYin Pavilion :after 50 mins bus,then walking up 40 mins. WanNian Temple—Golden Summitafter 1 hour bus to leidongping parking lot,then cable car—10 mins.,walking will need about 2 hours.